Home > Origami! Origami! Everywhere! 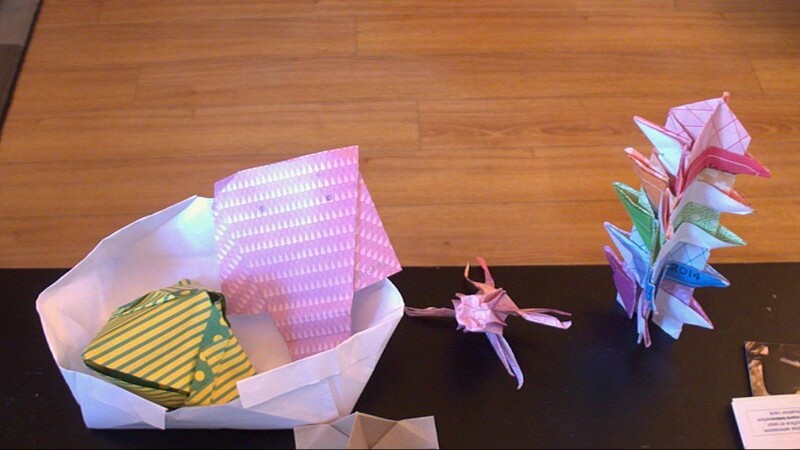 Origami!+Origami!=awesome! You have to try it! Yeah you have to try it! Copyright © 2019 Chanler's Place. Powered by WordPress and Stargazer.